Nebulisation is a treatment technique in which tiny spherical droplets of aerosolised medication are generated and inhaled by the patient. 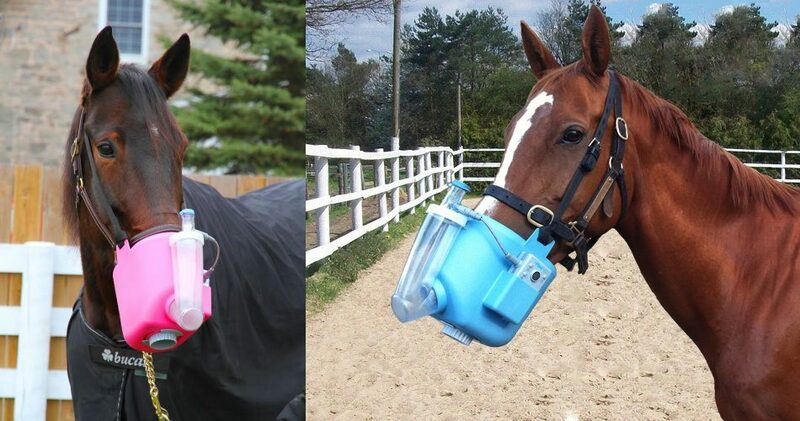 A nebuliser device enables the horse owner to quickly and safely administer therapy to their horses' airways and lungs. 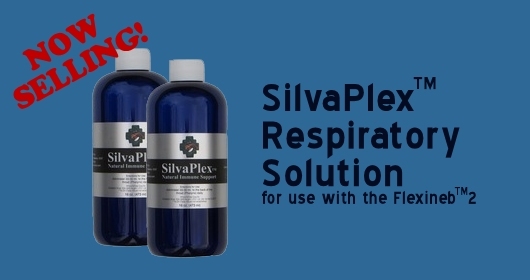 Respiratory problems in horses are frequently the cause of poor performance. The most frequently occurring lower respiratory tract disorders are Recurrent Airway Obstruction (RAO), Chronic Obstructive Pulmonary Disease (COPD), Inflammatory Airway Disease (IAD) and Exercise-Induced Pulmonary Haemorrhage (EIPH). 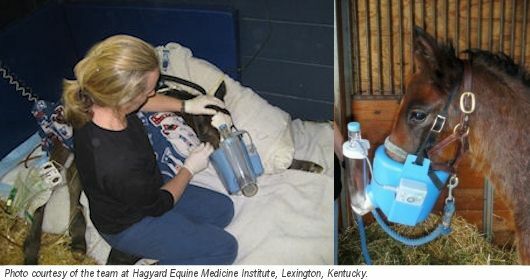 Flexineb 2, for animal use only, is an easy-to-use delivery device that safely and rapidly administers inhalation therapies to performance horses for the treatment of lung and airway disorders. 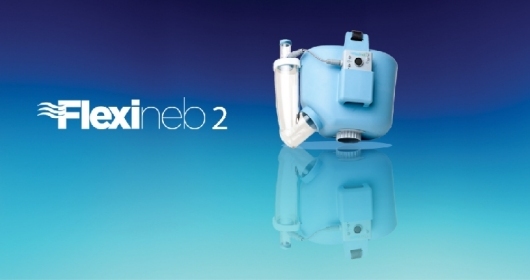 With silent and robust design, automatic tuning, increased battery life, portable and rapid treatment options, the Flexineb 2 delivers care directly to your horse's lungs and airways, allowing quick recovery and return to competition. We recently contacted your office about our event horse and his bleeding problems cross country. These problems ultimately resulted in being left off the Olympic squad. You guys helped get us our own Flexineb at cost in a time where we were desperate for a solution.